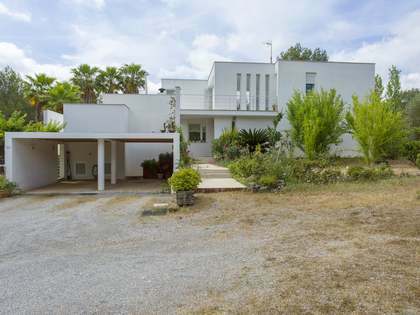 This property is part of the Villas Cala Llenya. 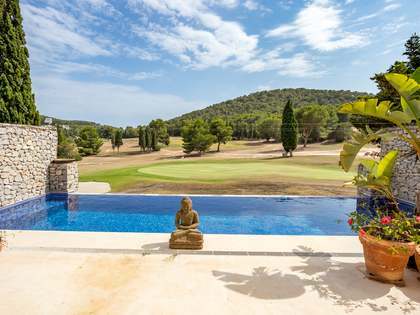 5 modern villas for sale next to Cala Llenya beach, Ibiza. Contemporary 5-bedroom villa with a private pool and stunning sea views. 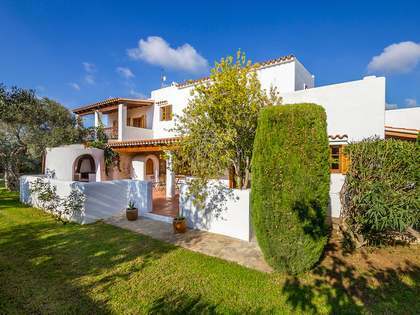 One of 5 villas for sale located close to the beach of Cala Llenya and 3km from the village of San Carlos. The wonderful villa boast a spectacular modern design and makes use of high quality finishes to create a really speacial home on Ibiza. 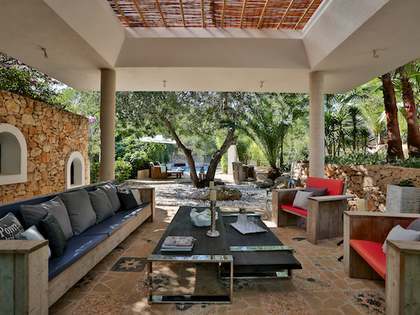 The villa has a private garden, a private swimming pool and sea views. There is a small path that takes you directly to the beach of Cala Llenya.